Critical New York Times Op-Ed Sparks Heated Debate. An op-ed from The New York Times is challenging readers to see one of the most beloved scenes from 1964’s Mary Poppins in an entirely new light — but not everyone’s buying it. The essay by Daniel Pollack-Pelzner, an English professor at Linfield college, argues that the original book written by P. L. Travers has a history of racism, which is carried through in the first movie and also subtly in 2018’s sequel, starring Emily Blunt. 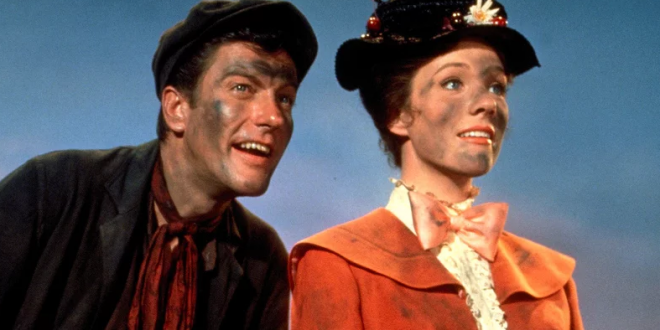 He also calls out Lin Manuel-Miranda‘s character in the film for working for Van Dyke’s Bert, whose approach to cleaning chimneys, the author says, echoed minstrelsy. And he mentions that Meryl Streep’s character in Mary Poppins Returns shares a name, Topsy, with a black child that Mickey Mouse dresses up as in a short film from 1933. Many of the reactions on Twitter said Pollack-Pelzner’s point of view was a reach. 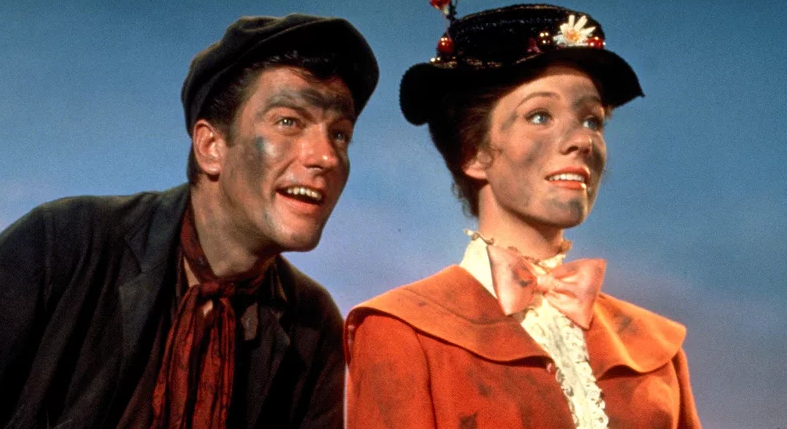 “Mary Poppins wasn’t flirting with black face! It was soot in their faces from being a chimney!!! Stopped spreading racism claims on non racist things like this!! !” wrote one user. “Mary Poppins racist? !” wrote another user in disbelief. “Whatever next!! “End of the world when Hollywood thinks Mary Poppins is racist,” added a third. Others, however, asserted that learning the history of Mary Poppins was important. 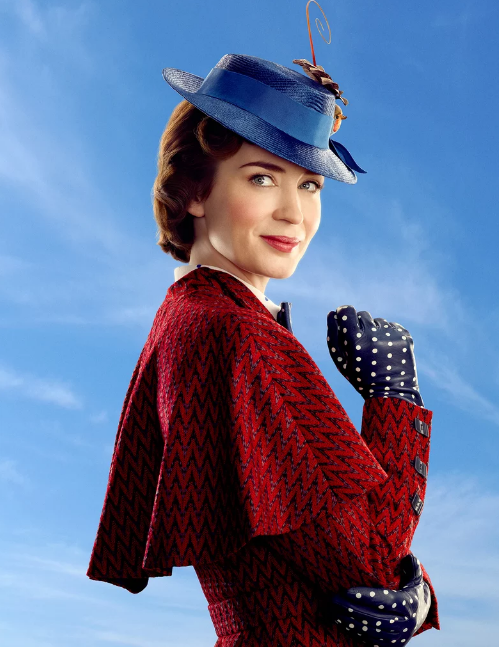 For the upcoming 2019 Academy Awards, Mary Poppins Returns was nominated for Best Original Song, “The Place Where Lost Things Go,” as well as Best Original Score, Best Costume Design and Production Design. Blunt was nominated for a Golden Globe and Screen Actors Guild Award for her performance. Mary Poppins Returns is playing in theaters now.